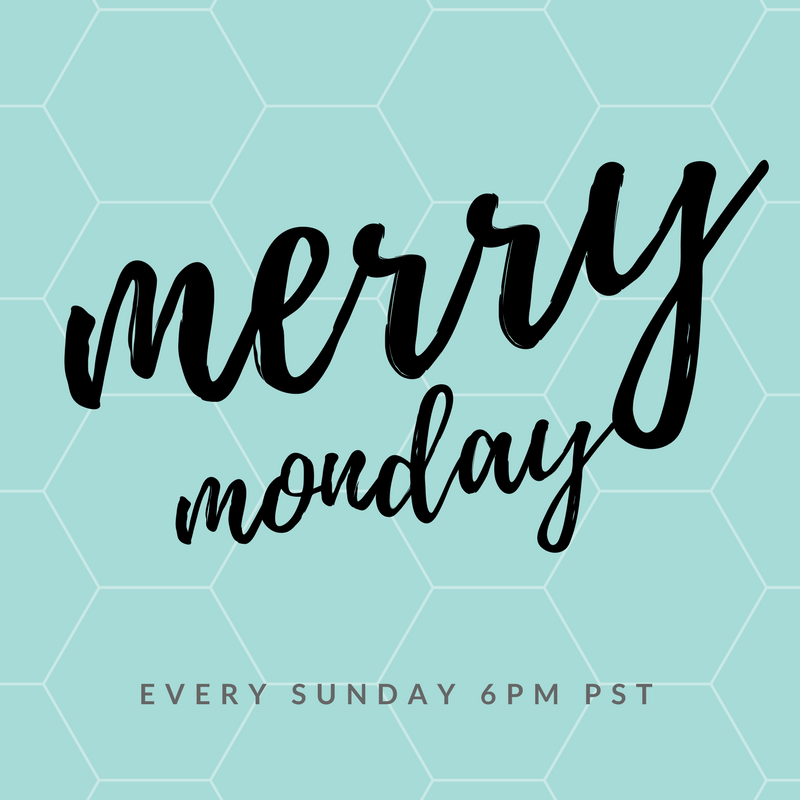 Welcome to Merry Monday Link Party #160! We are featuring some fabulous Places to See in the USA this week! We have joined some of our blogging buddies to bring you a huge summer giveaway!! Be sure to enter after you link up! Many of you have shared some great USA Places to See! I would love to go to all of them! Many more travel ideas on this Pinterest Travel board including; 16 Weird and Free Roadside Attractions, Top 10 Things To Do in New Orleans and The One Thing To Do in Every US State. Thanks for hosting the fun and enjoy the week. Thanks for hosting, Shirley. Love your travel features. Hope you have a wonderful week!